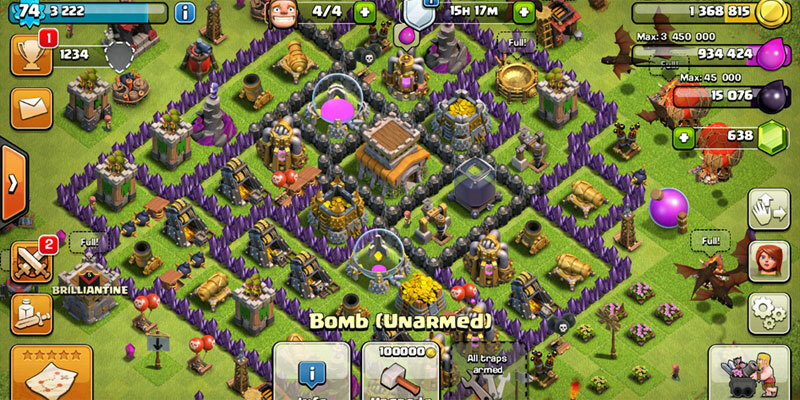 DescriptionClash of Clans is a freemium mobile strategy video game developed and published by Finnish game developer Supercell. The game was released for iOS platforms on August 2, 2012, and on Google Play for Android on October 7, 2013. 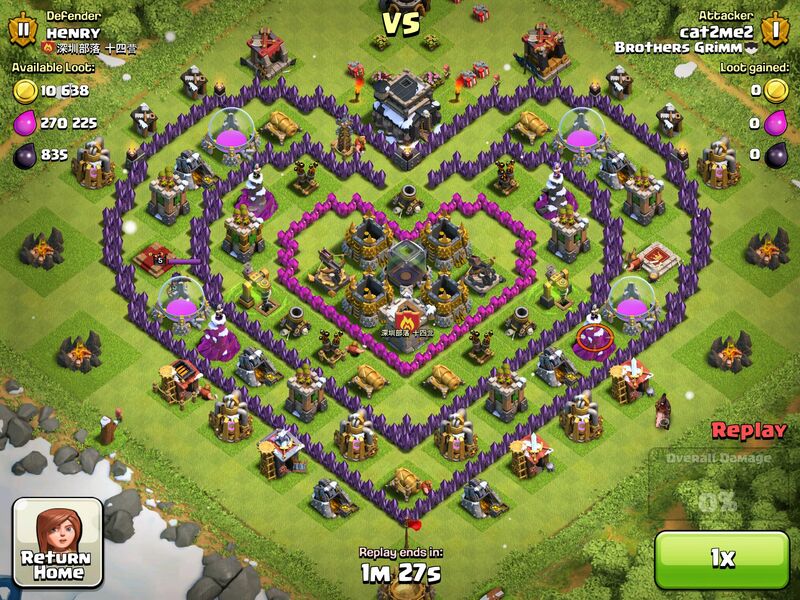 Clash of clans: Join millions of players worldwide as you build your village, raise a clan, and compete in epic Clan Wars!